The results of a study of 1,180 13-26 year old Cincinnati women provide evidence of herd immunity as a result of HPV vaccination. 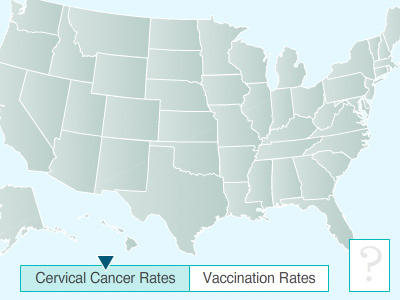 Their observational study, published in Clinical Infectious Diseases in October, note a greater than 30% decrease in prevalence of HPV among unvaccinated women. Researchers compared women before widespread vaccination was introduced, and then 3 and 7 years after vaccine introduction. The news article about the study can be read here, and the full study can be read here.